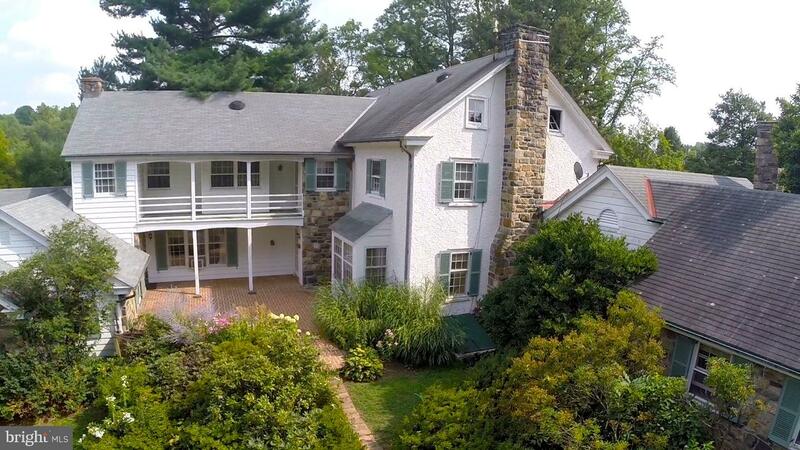 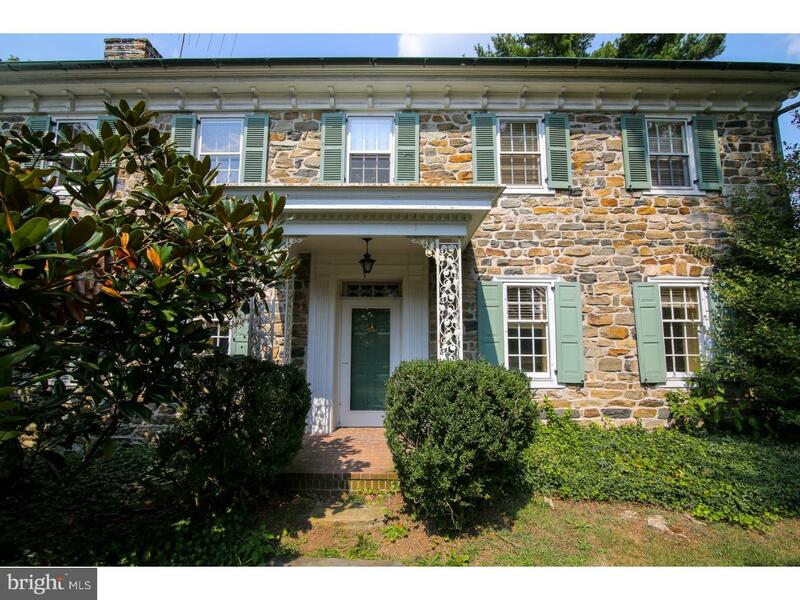 Fabulous farm property with historic Manor Home as centerpiece. 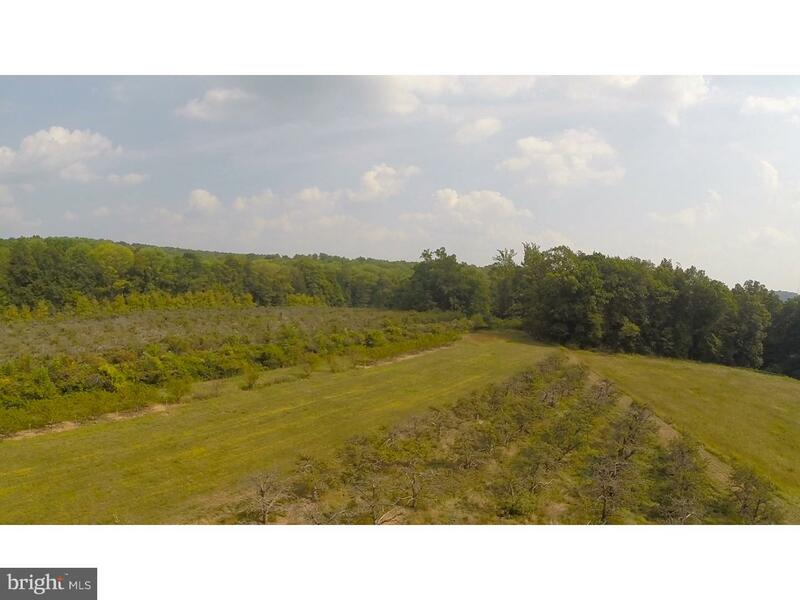 Complete with orchard, pine trees, ponds, woodlands and crop farming areas. 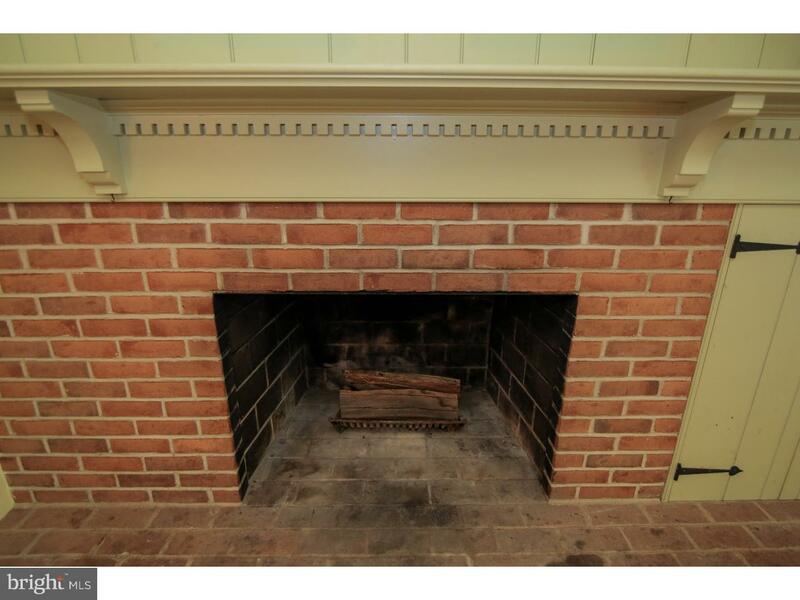 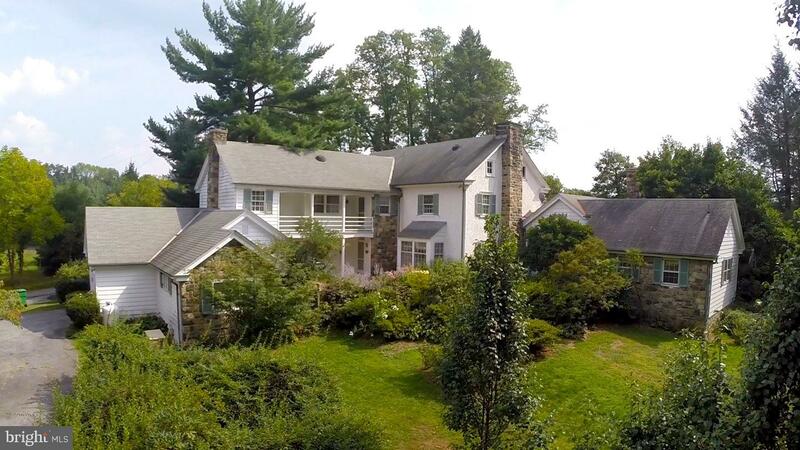 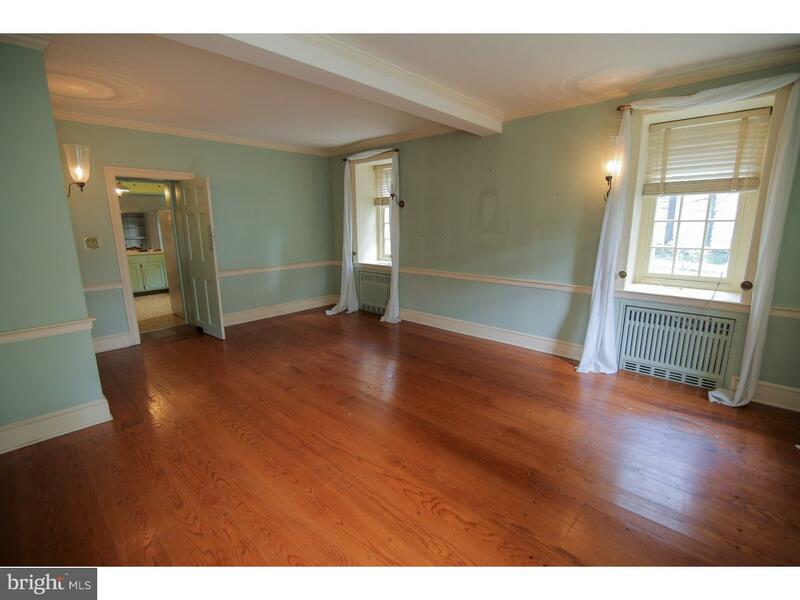 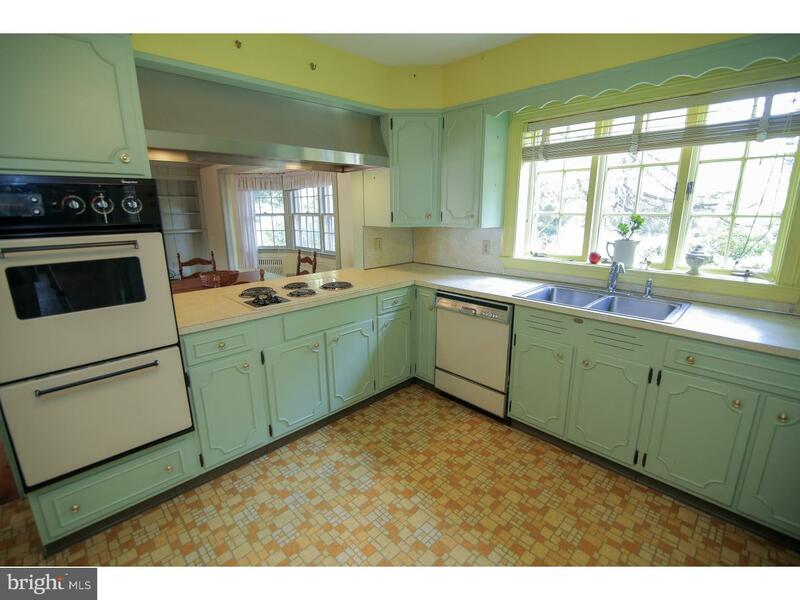 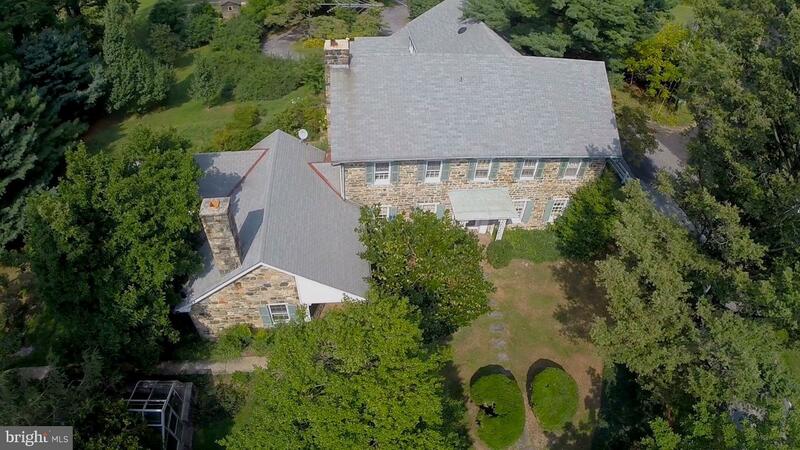 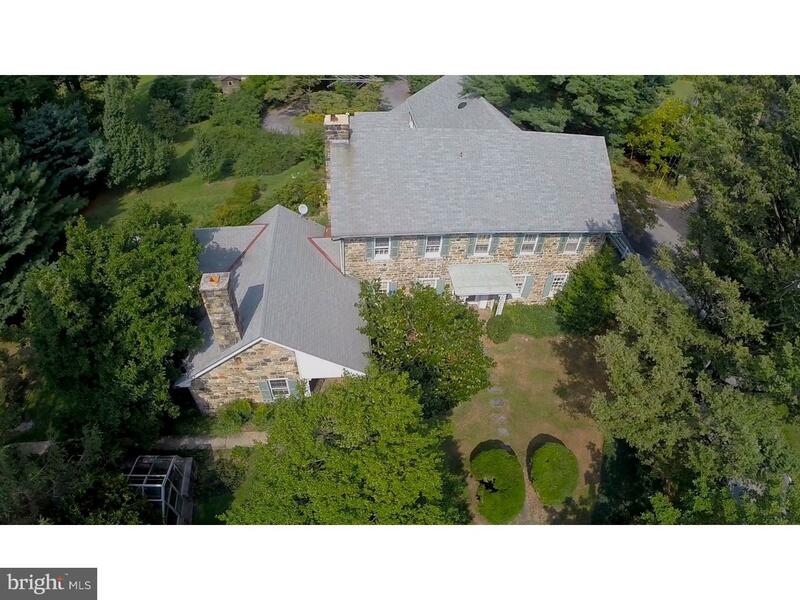 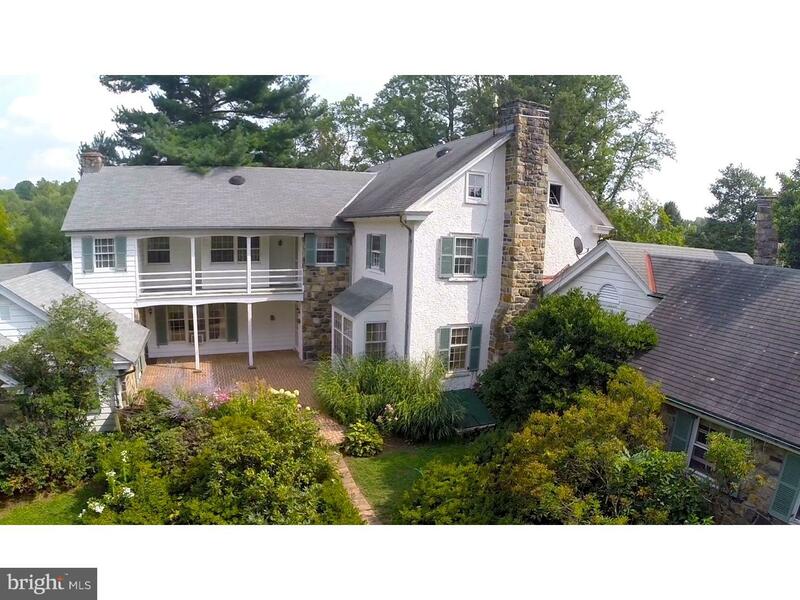 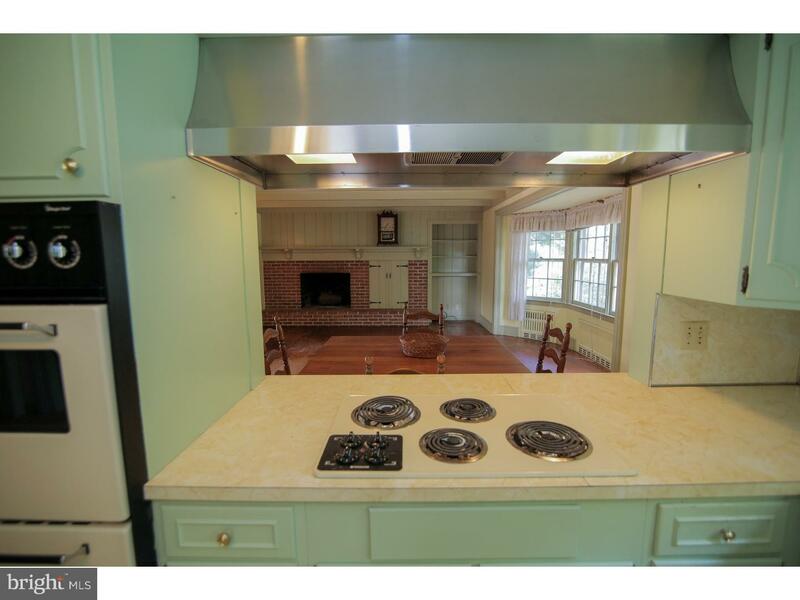 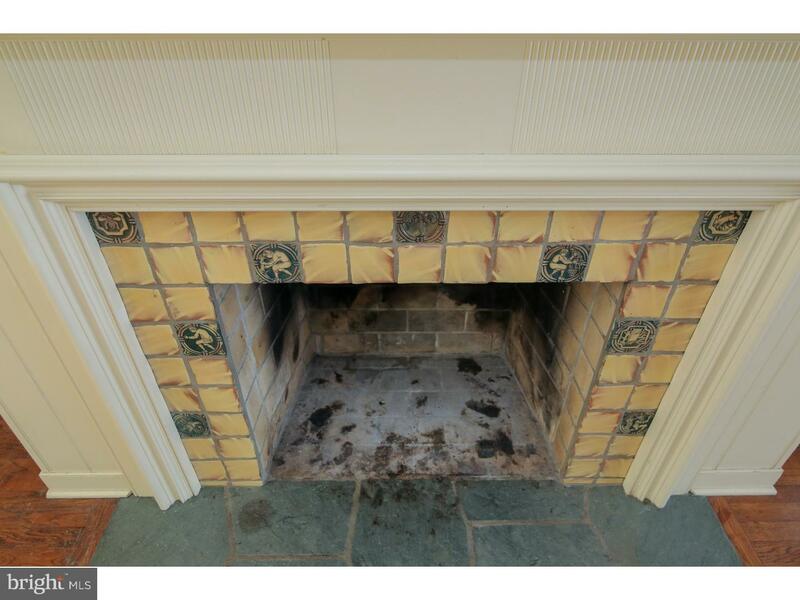 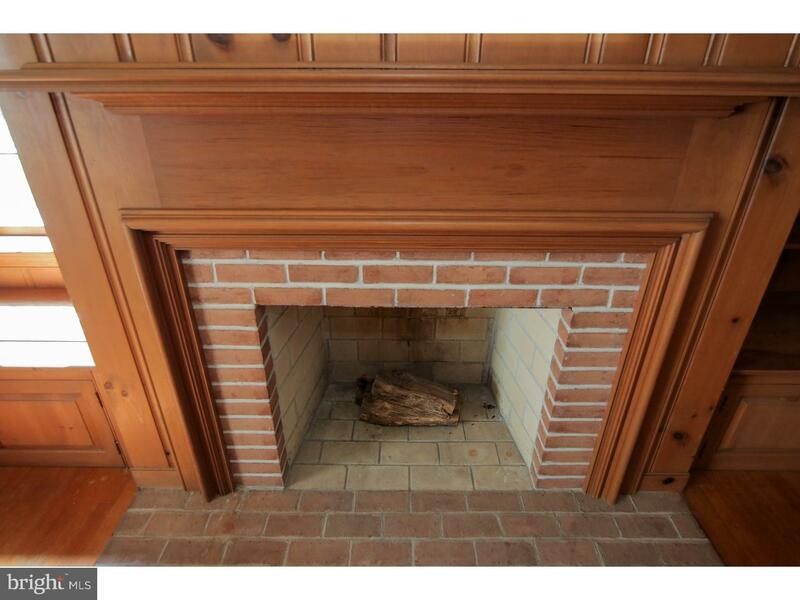 Very special home with large formal rooms include random width floors, Moravian tile fireplace. 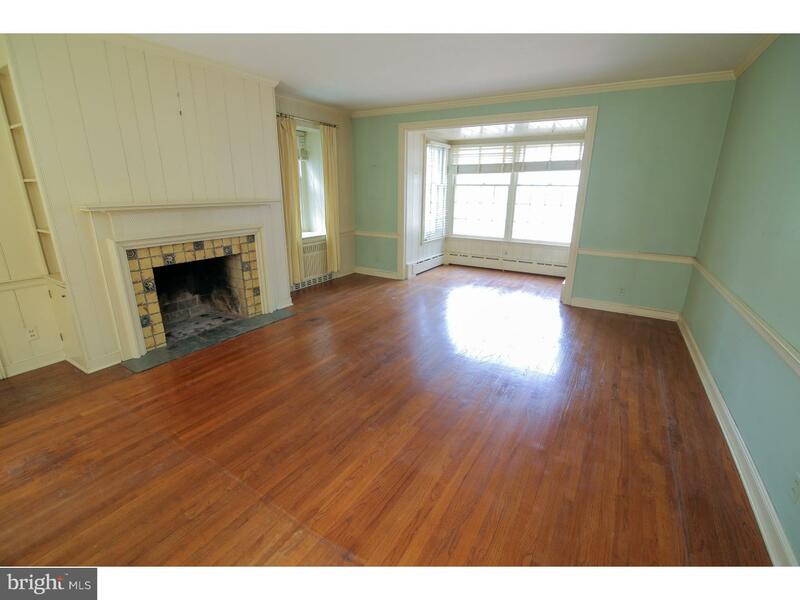 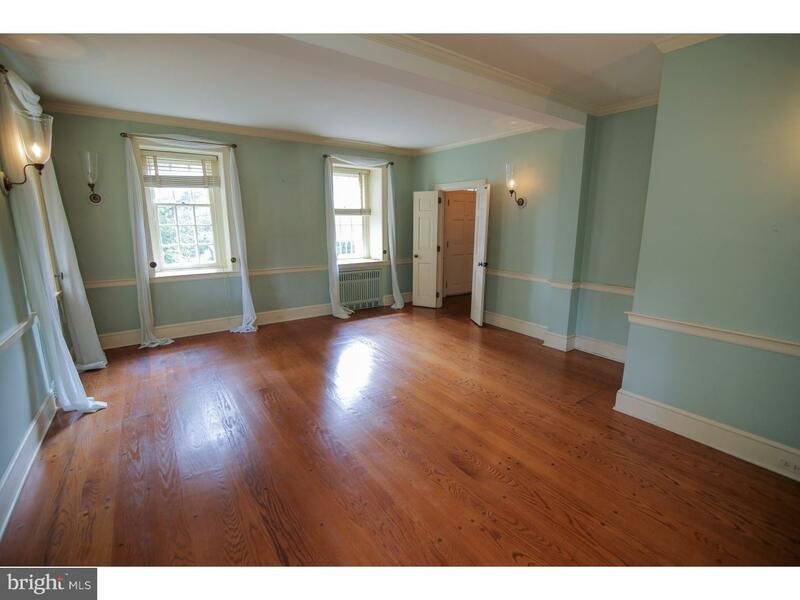 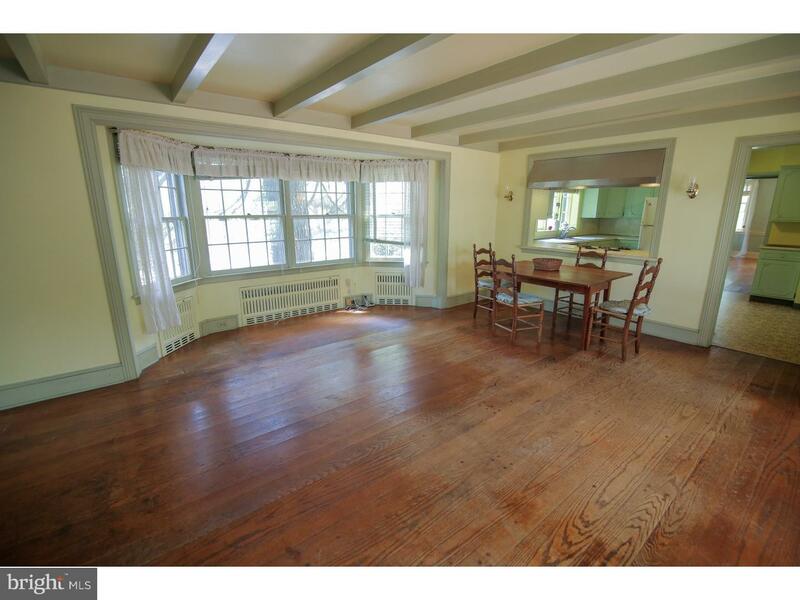 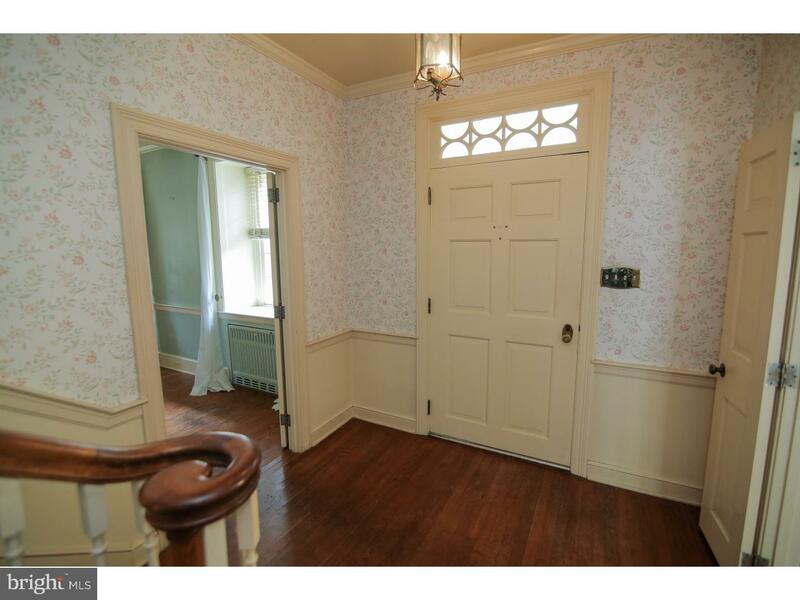 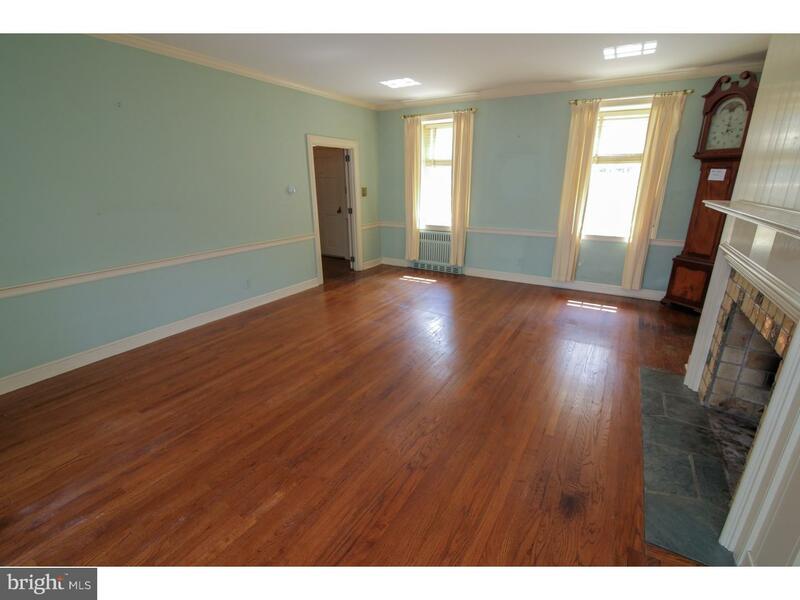 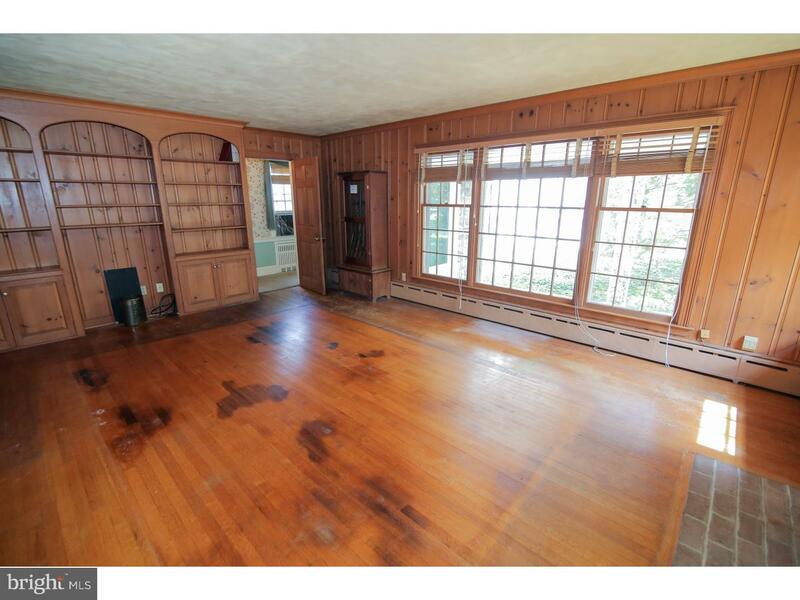 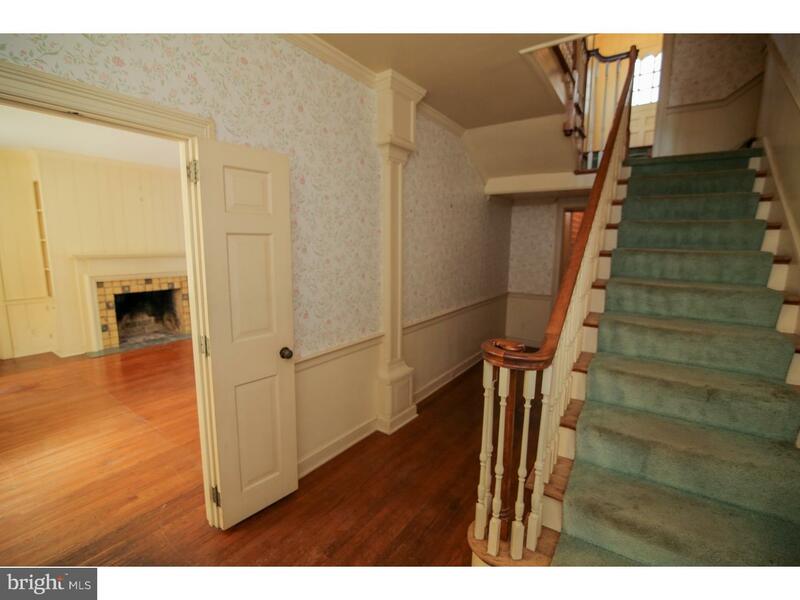 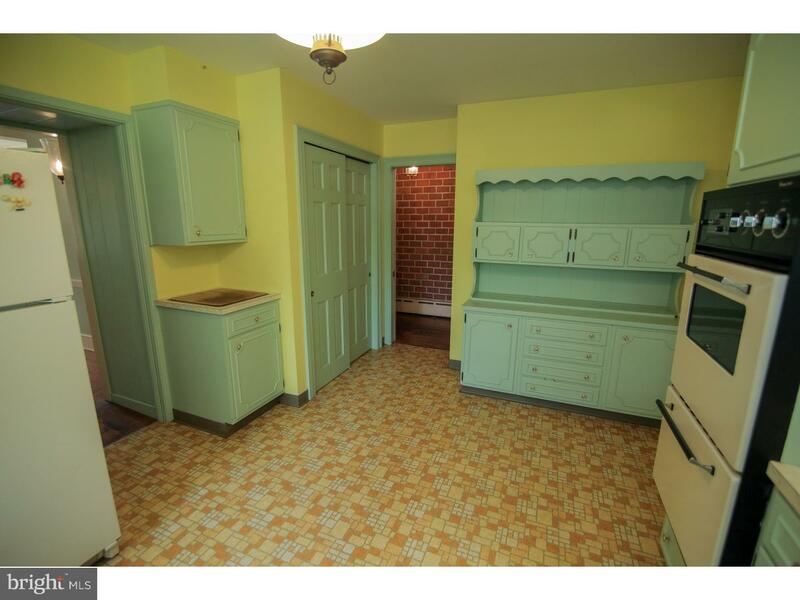 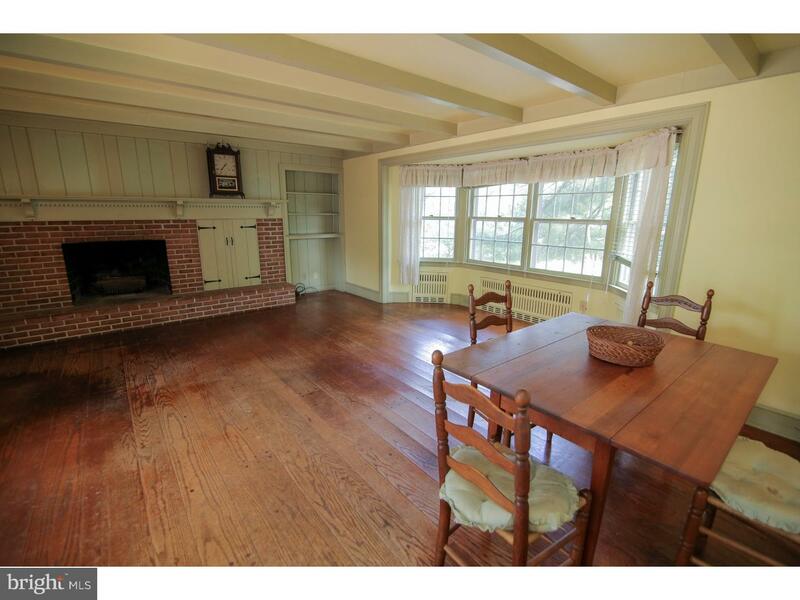 First floor study/office has hardwood floors, knotty pine paneling and brick fireplace. 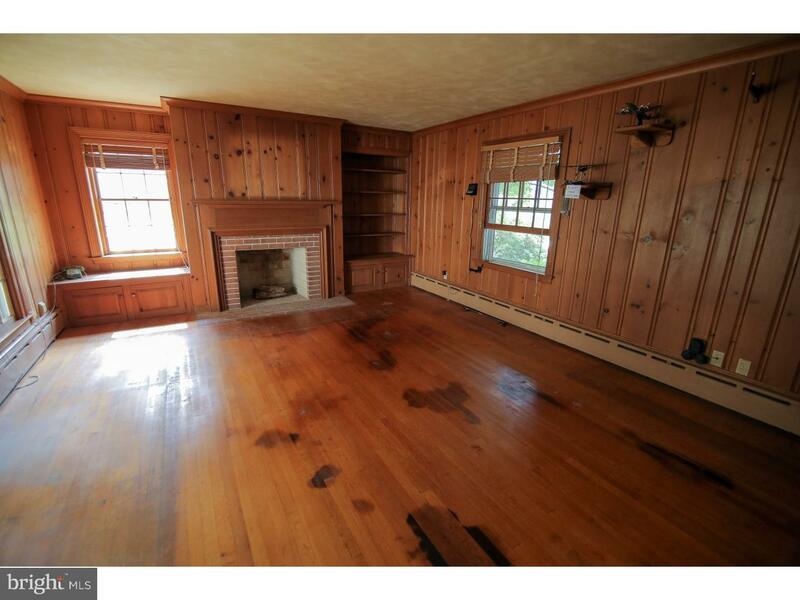 Fantastic great room with fireplace random width floors and beamed ceiling. 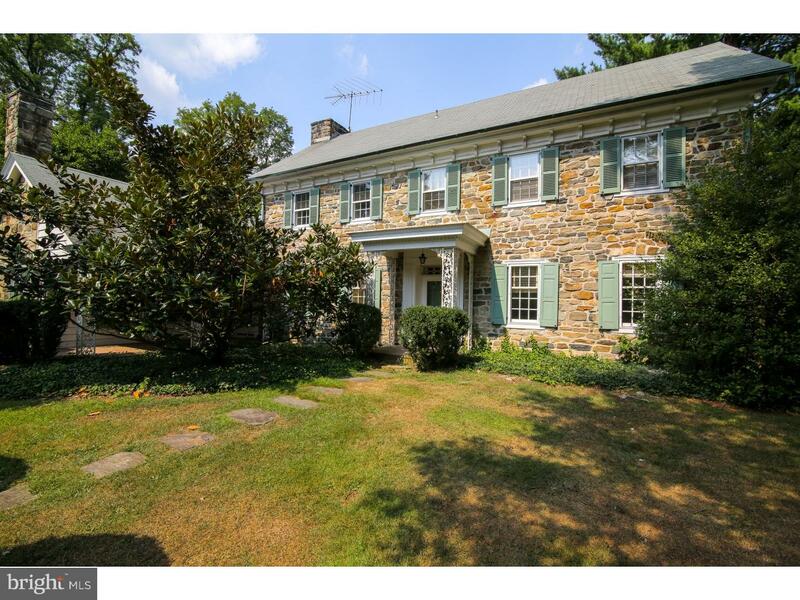 Beautiful outdoor terrace overlooking backyard. 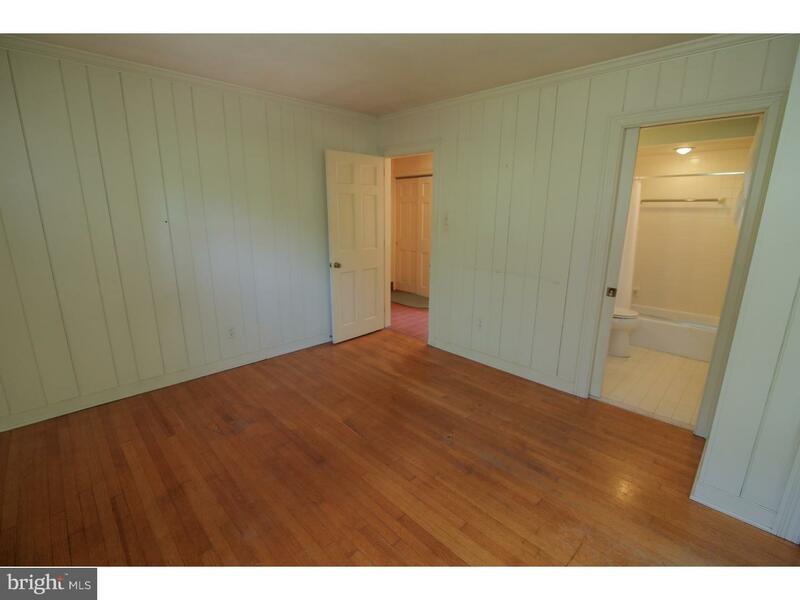 Choice of master bedroom on first floor plus second floor MBR features porch, tiled bath with full body spray, granite vanity tops, cedar closet. 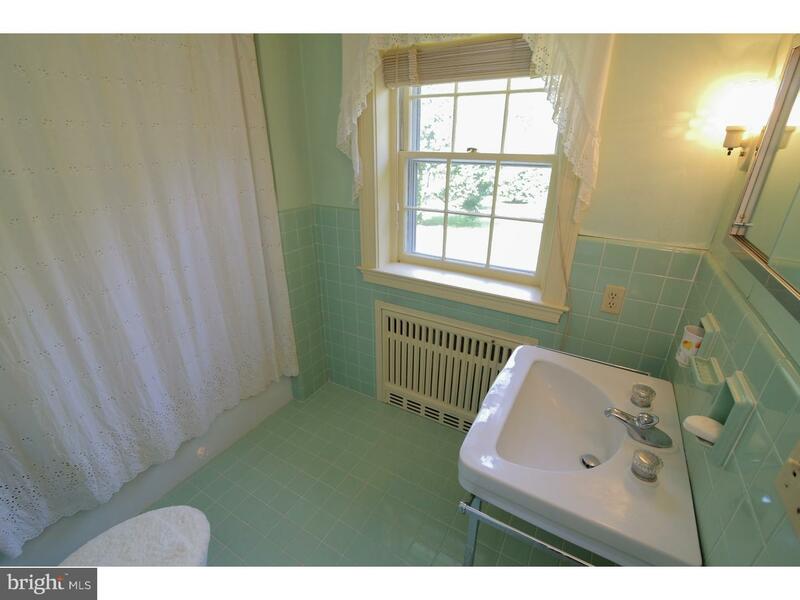 First floor guest room, total 6 bedrooms and 4.5 baths all tiled. 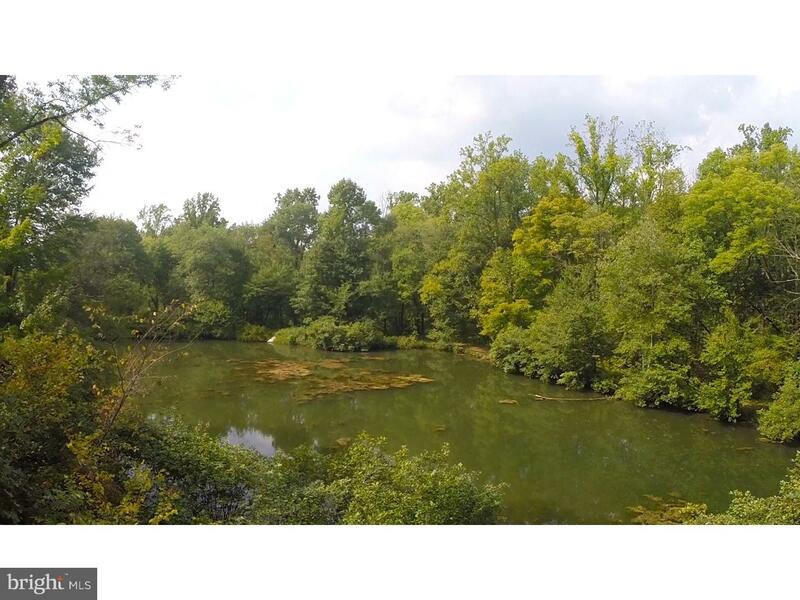 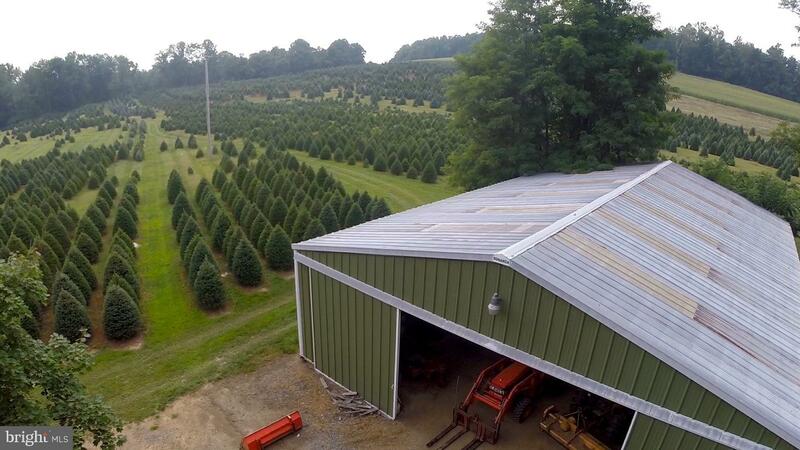 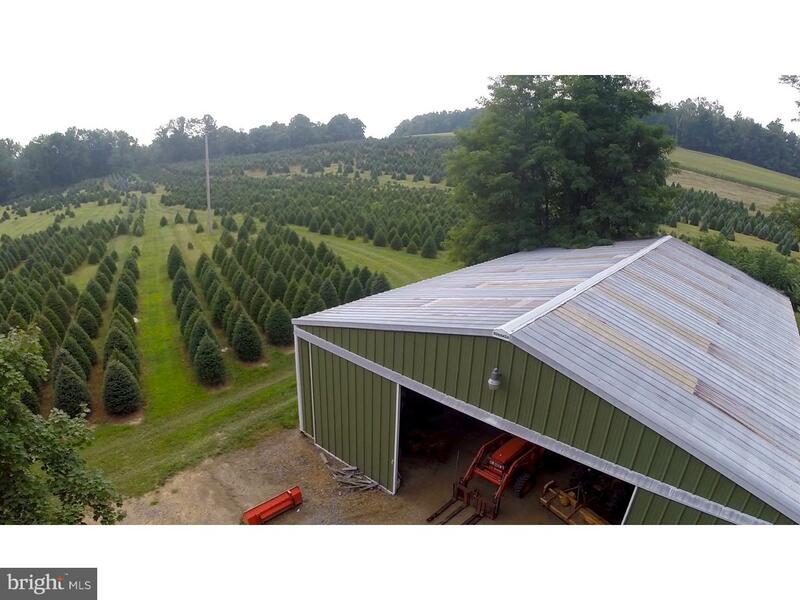 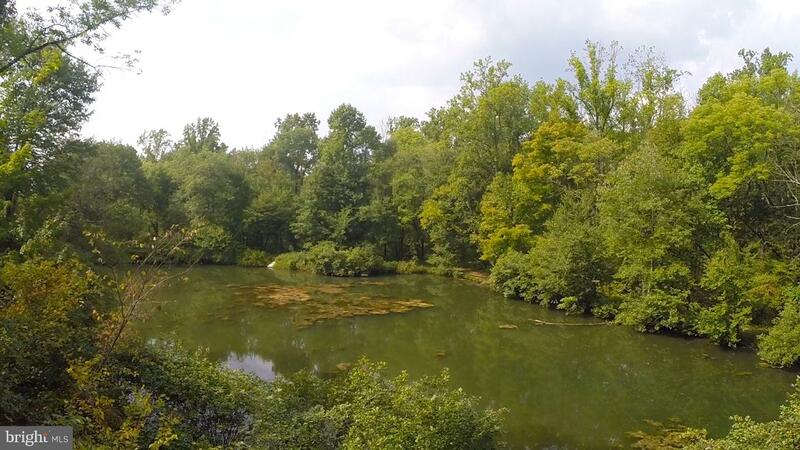 Spectacular property and outbuildings include pack house, 40 x 60 pole building, attached and detached garage, in-ground pool, greenhouse and small storage barn. 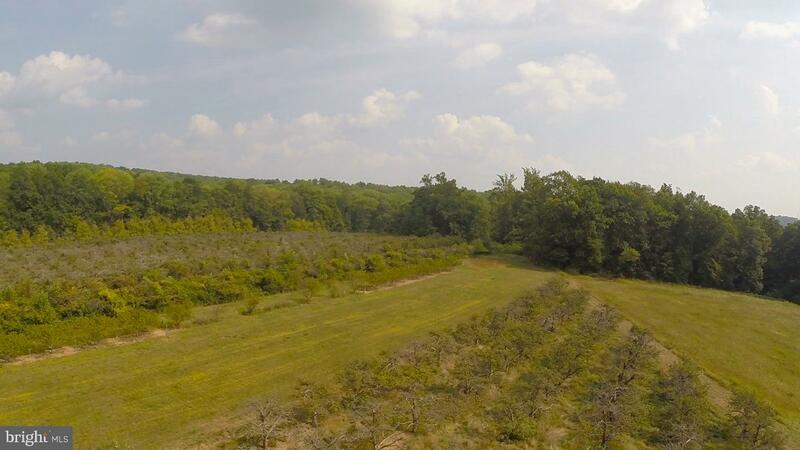 Fantastic property to enjoy views, farming or personal delight of 103 beautiful acres.